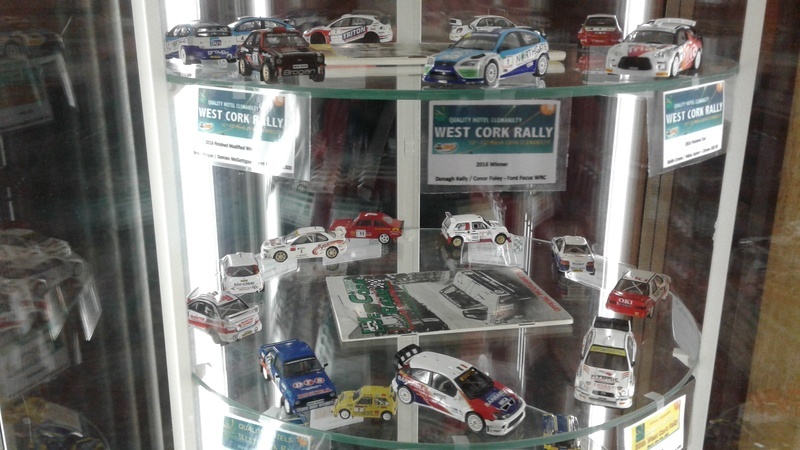 Just to let you know that Niall O'Driscoll has put huge effort into staging a display of 1/43 cars at the Rally HQ this weekend. 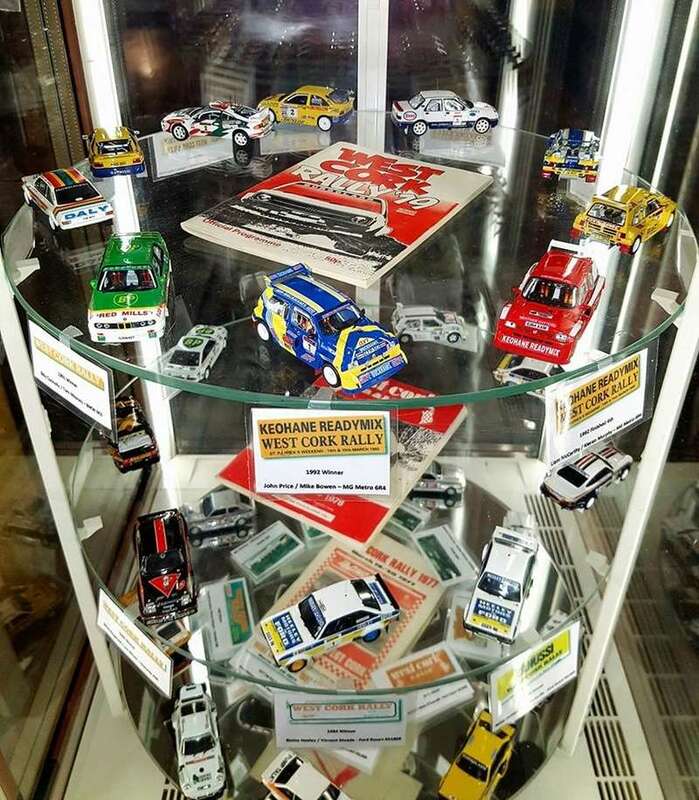 It commemorates 40 years of the rally . I will leave it to Niall to post the details but he has most of the winners over those 40 years. He is a little unfortunate as the event was won on a few occasions by Darrians. Juha has already posted a picture on facebook. I will be there myself tomorrow. Well done Niall. 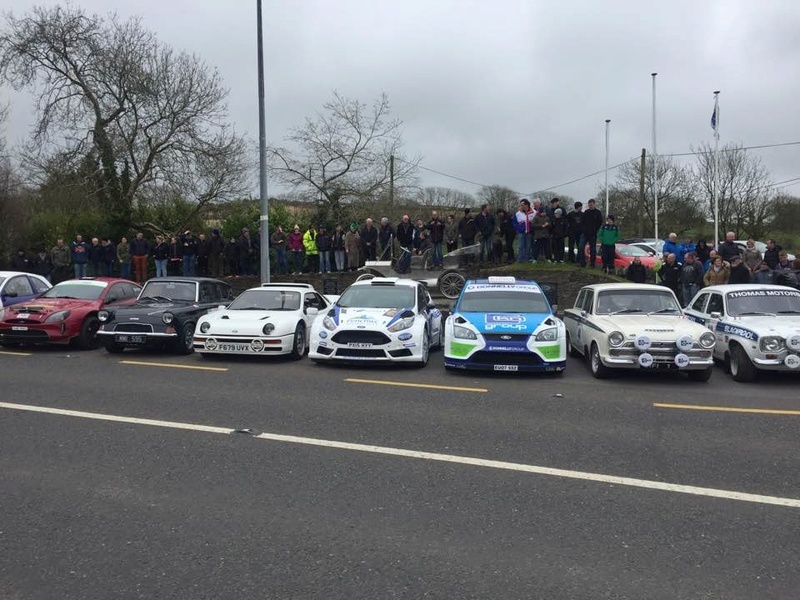 Earlier in the day the event organisers brought a selction of cars to Ballinascarthy which is a little village outside the event base of Clonakilty. Ballinascarthy is the ancestral home of the Ford family and has a full size Model T monument to signify the connection. 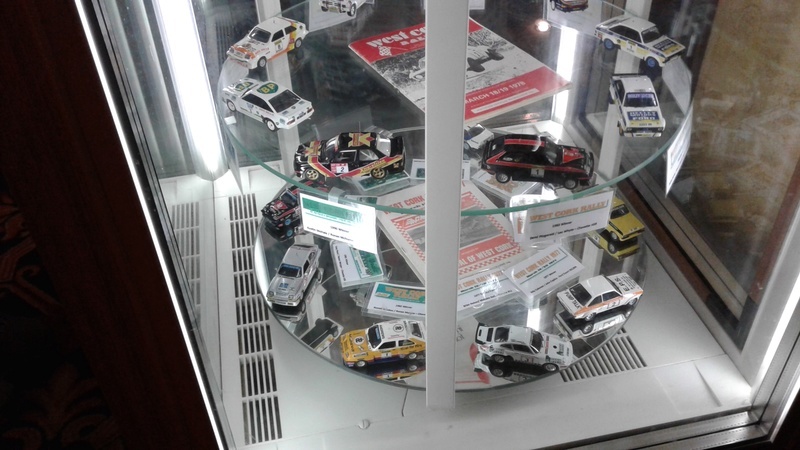 I will try to post the photo of the rally cars with the monument. Thanks for posting these James, but more please, looks to be another incredible display! I do have 3 more photos but the tablet is insisting on uploading them sideways . Not sure how to get this sorted . JOB wrote: I do have 3 more photos but the tablet is insisting on uploading them sideways . Not sure how to get this sorted . We will lie down whilst looking at them James. Sorted. 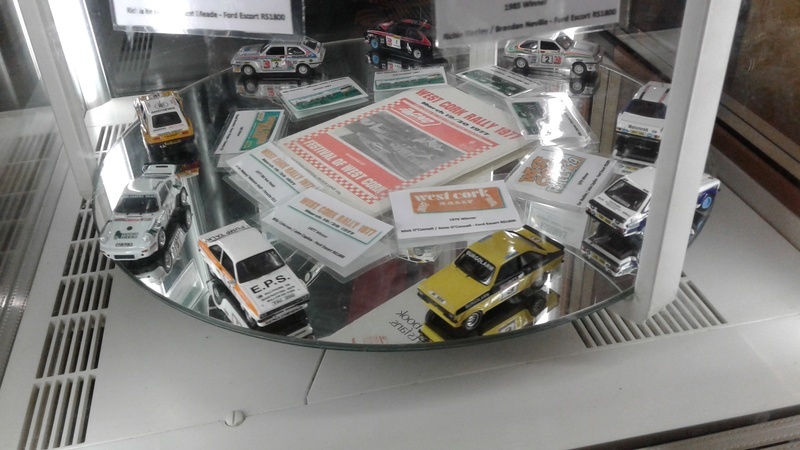 I am almost horizontal looking at these - class display. 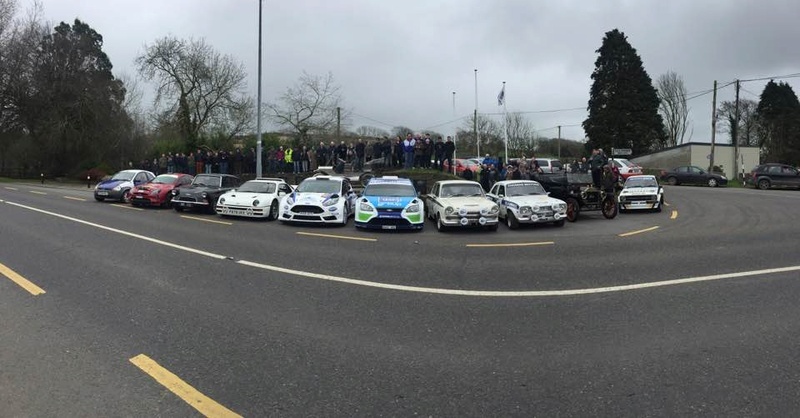 Huge credit to Niall, Peter , Mike and co. 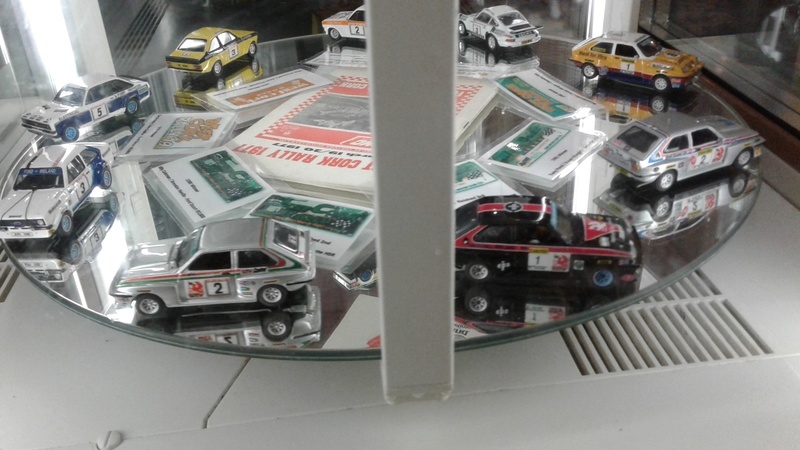 I wish some of those escorts were Trofeu bases and available to buy. If you are reading this please send me a PM, I have something you might be interested in. 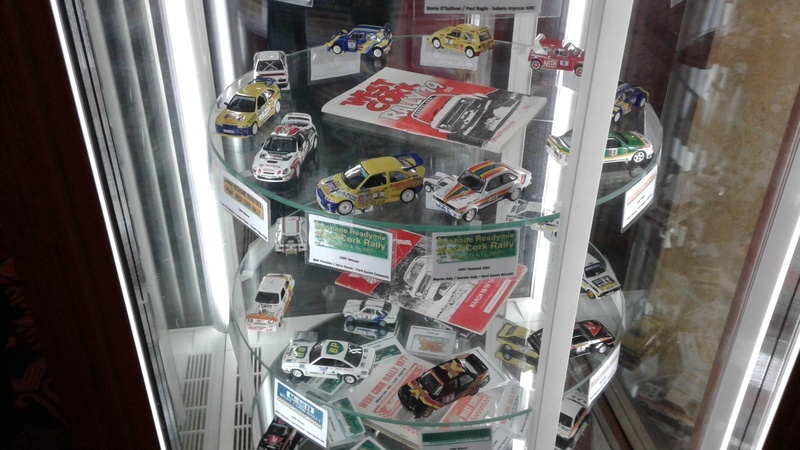 PS Fantastic display and in that display case. Yep. A mighty display, Niall, absolutely mighty. OMG !!!!!! OMG!!! OMG!!!....OMG!!! OMG!!! turn the wheel wrote: OMG !!!!!! OMG!!! OMG!!!....OMG!!! OMG!!! I'd love to take credit for any one of those Donie, but I can't. I knew Niall had the collection but actually seeing the pics just brings home how superb the set is. ...a stunning display for sure! 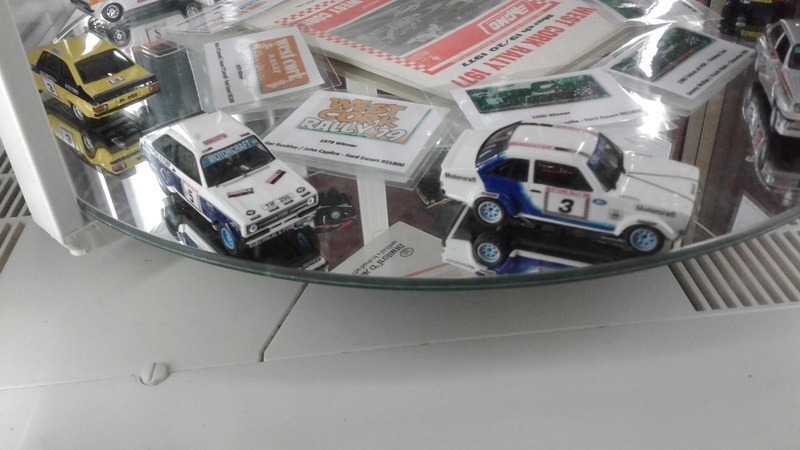 I would personally love to have any one of those Metros in my own collection! 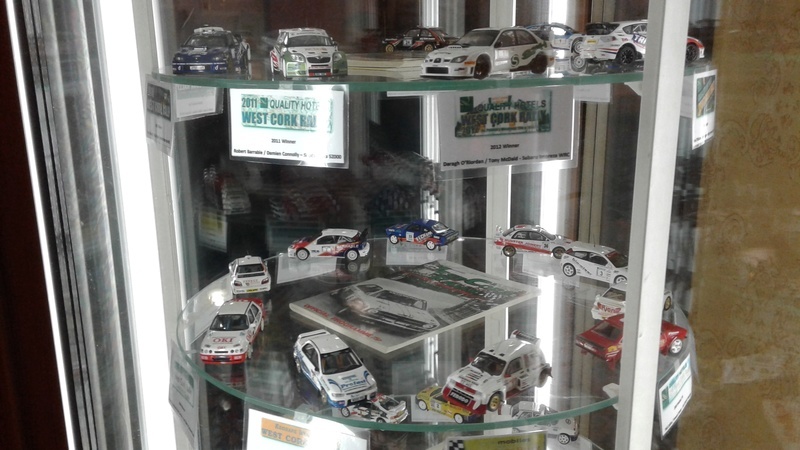 Just a small mention for the Quality Hotel in Clonakilty who allow the use of their cake display cabinet for the weekend. It is fully lit and constantly revolving. They also vandalised the cabinet as the cabinets do not lock - they got their handyman to drive a long screw through the door thereby rendering it secure. Its typical of the hotel and the town who bend over backwards to facilitate the rally in any way possible. 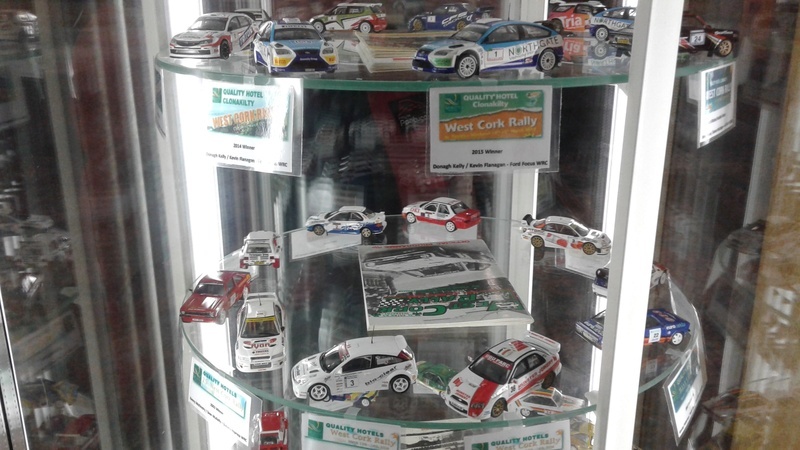 Terrific display, well done Niall & Co.
Each and every model on this display deserves a ninium of one photograph each !!!!!!!!!!!!!! come on Niall get the camera out !!!!!!!!!!!! turn the wheel wrote: Each and every model on this display deserves a ninium of one photograph each !!!!!!!!!!!!!! True for ya, Donie. I'll even offer to take the pics (not that I'd consider myself a photographer, but I'd get a look at all those fine pieces ). A must for your show in Oct. Speaking of which - was the date announced yet? I am searching for suitable date with last six weeks but no luck so far Ted,,,,,,,,,we have a meeting now on Thursday night so ill see following that !!!!!!!!!!!!!!!! Hope you can make it this year Ted !!!! !